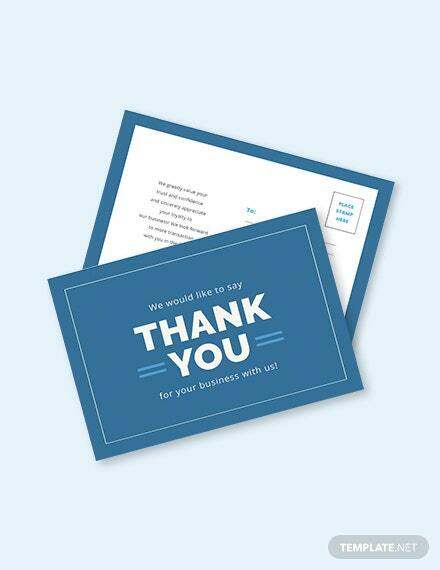 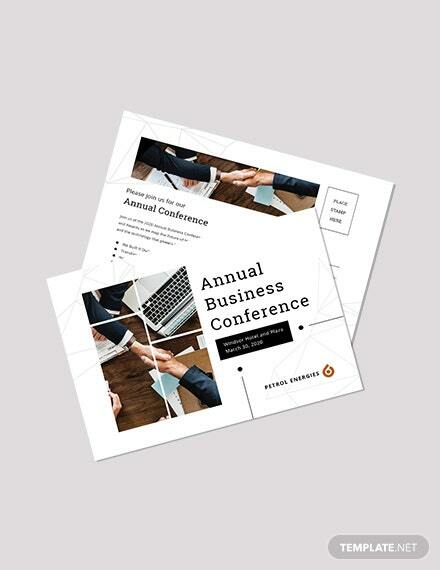 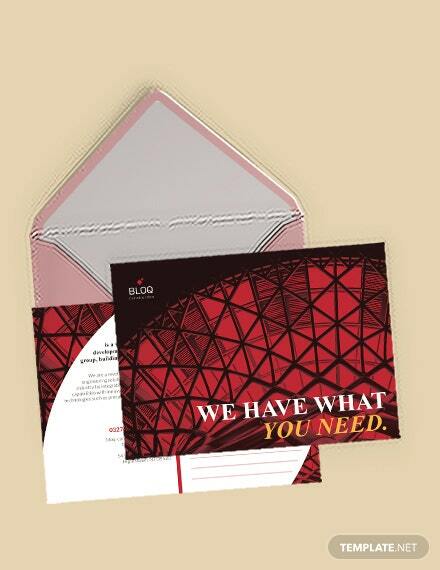 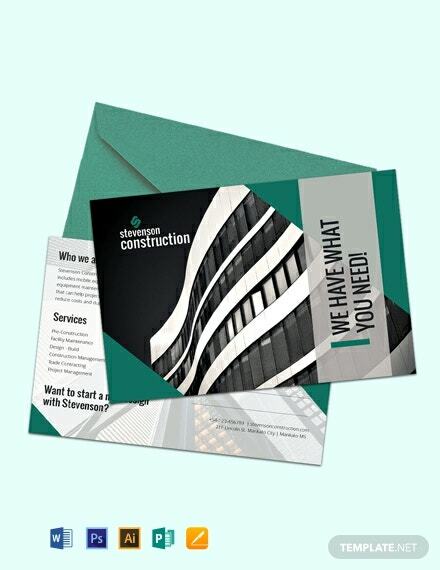 Download this free and printable postcard template for your construction company. 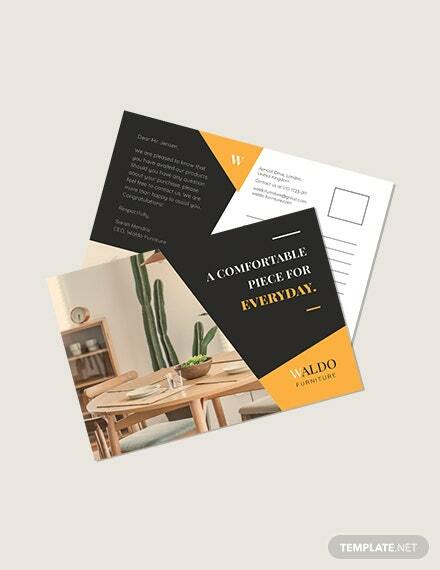 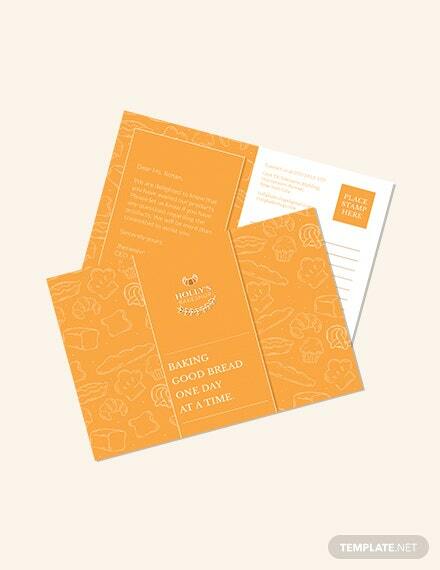 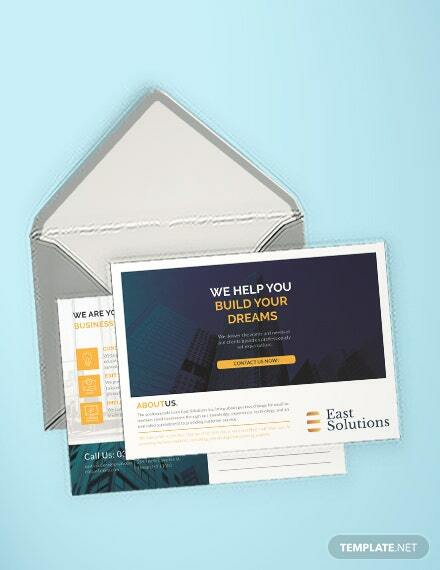 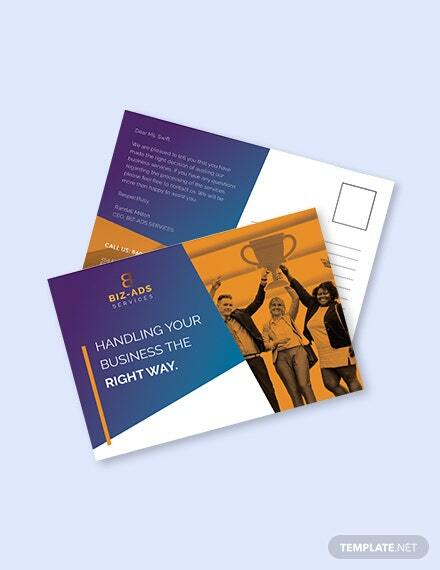 This postcard incorporates high-quality layout that are easy to edit. 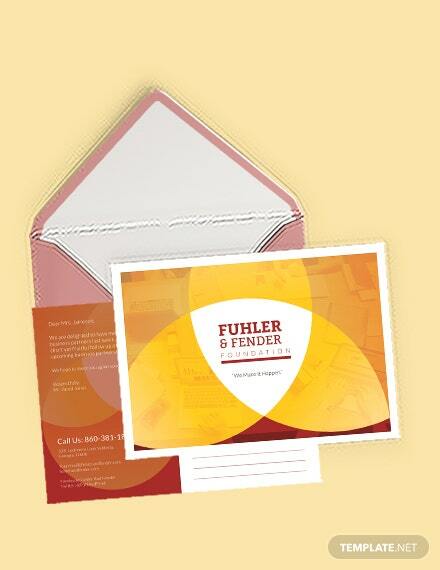 Its unique and modern design is perfect for your business.